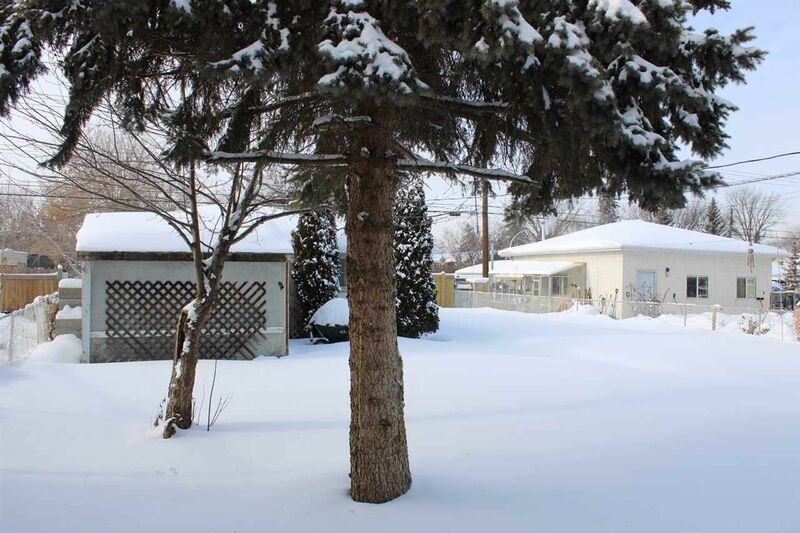 These statistics are generated based on the current listing's property type and located in Zone 04. Average values are derived using median calculations. 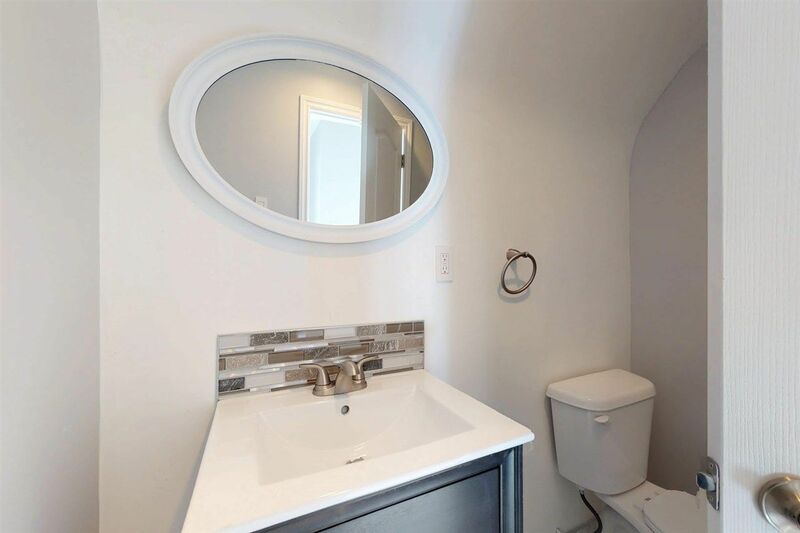 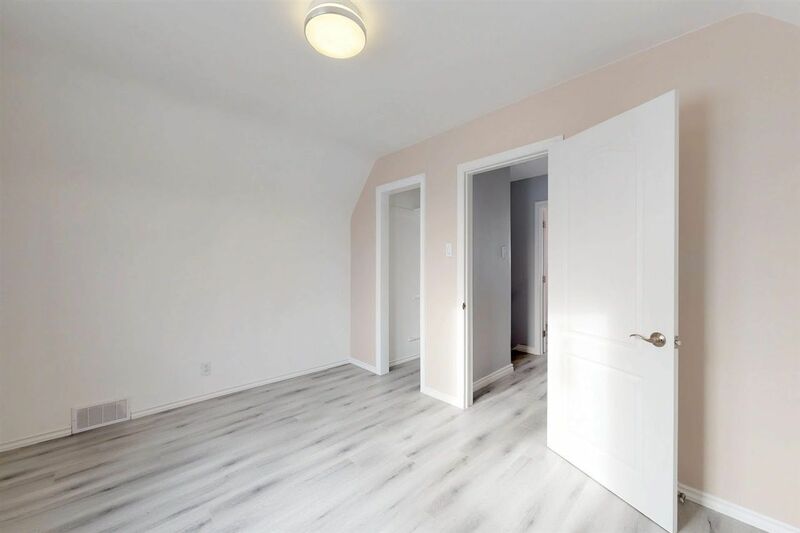 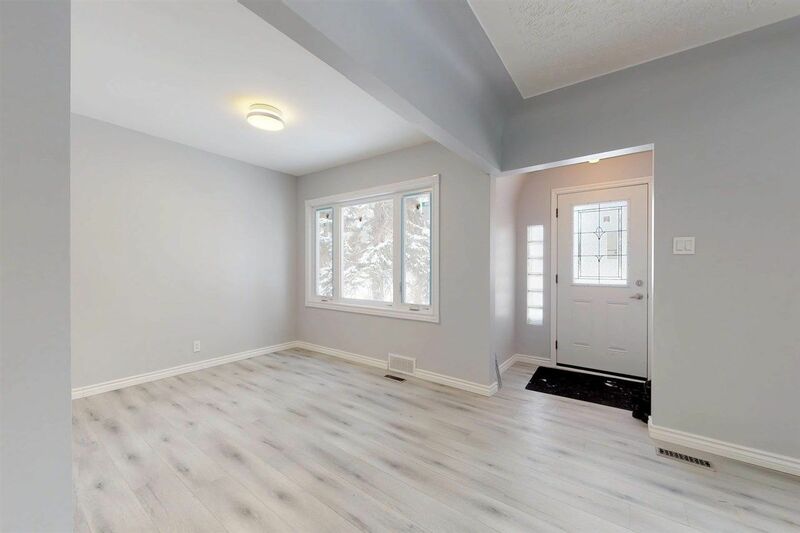 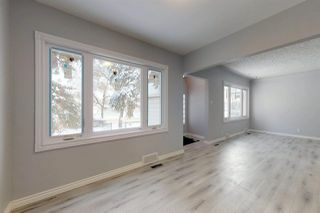 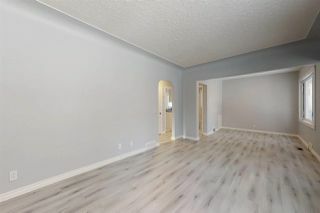 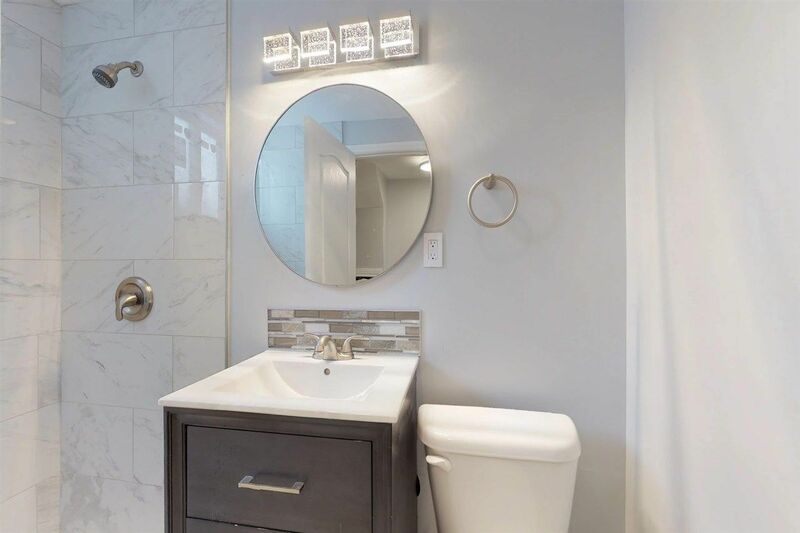 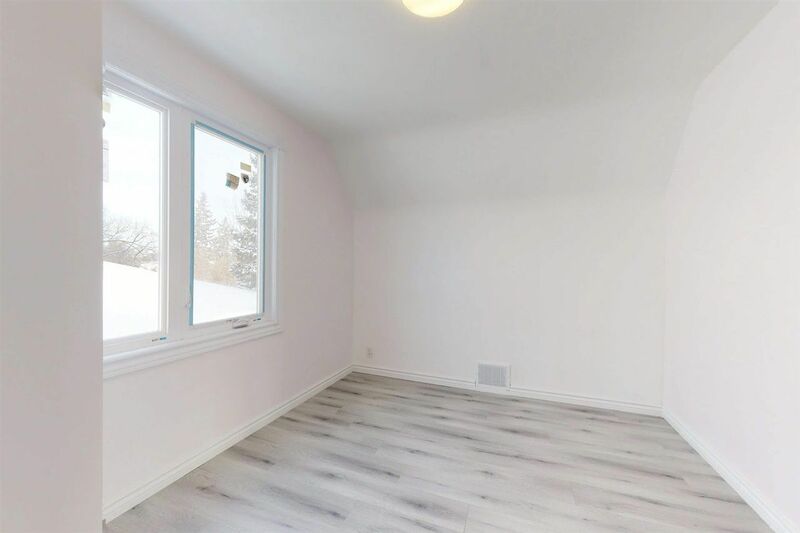 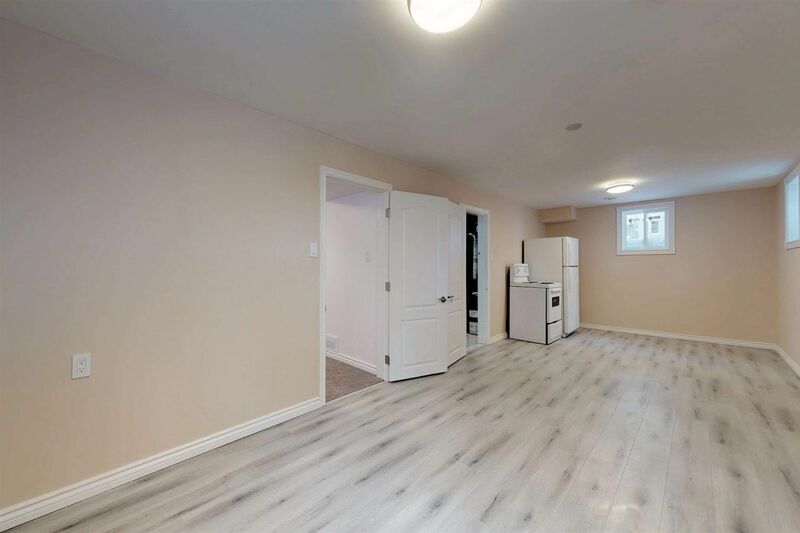 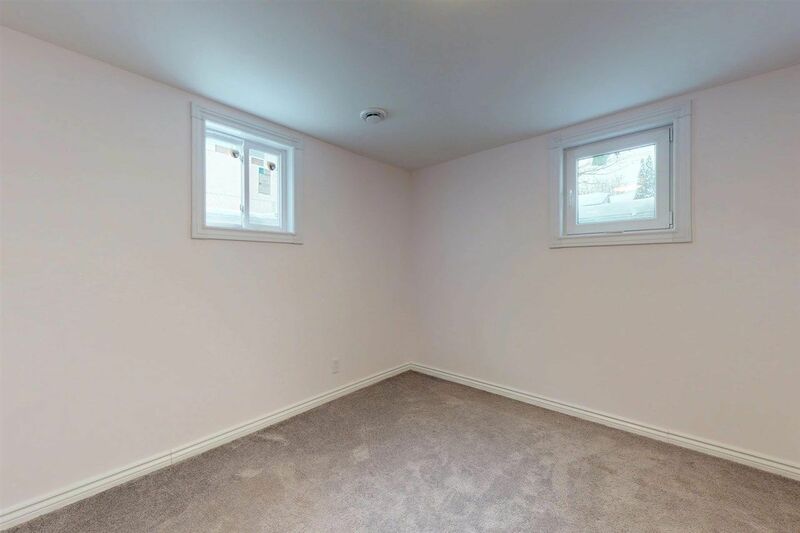 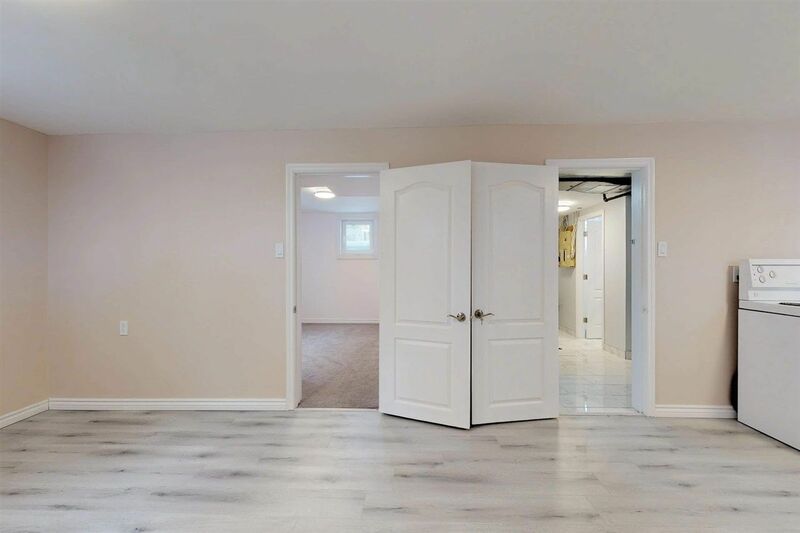 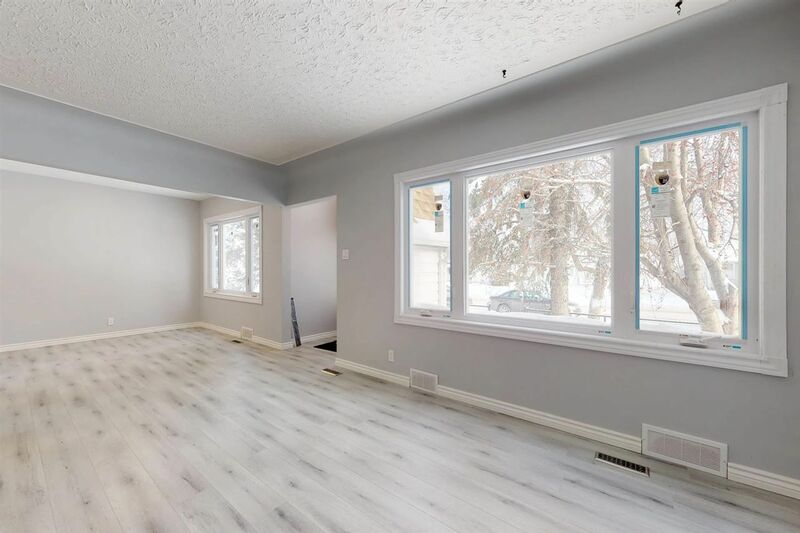 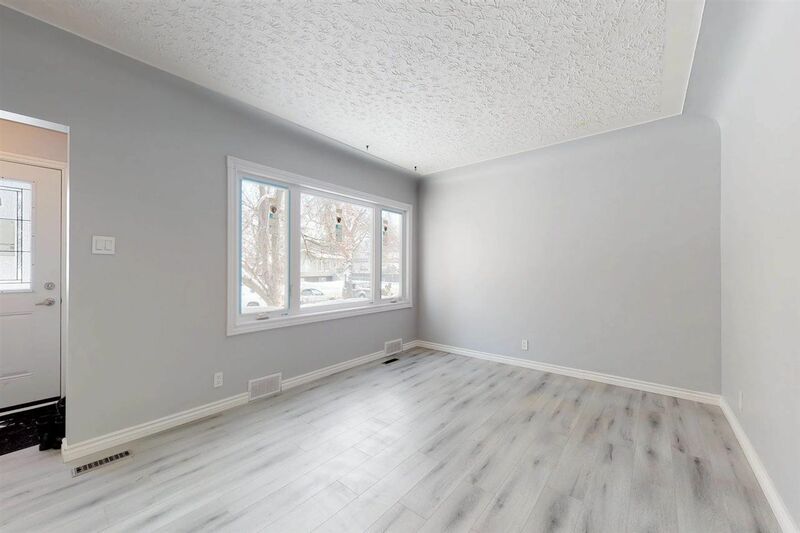 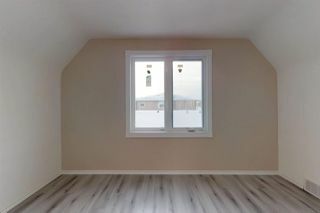 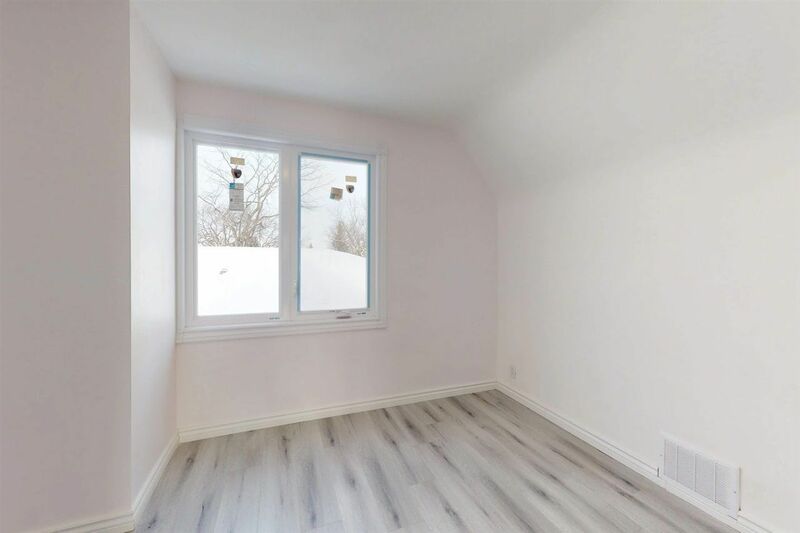 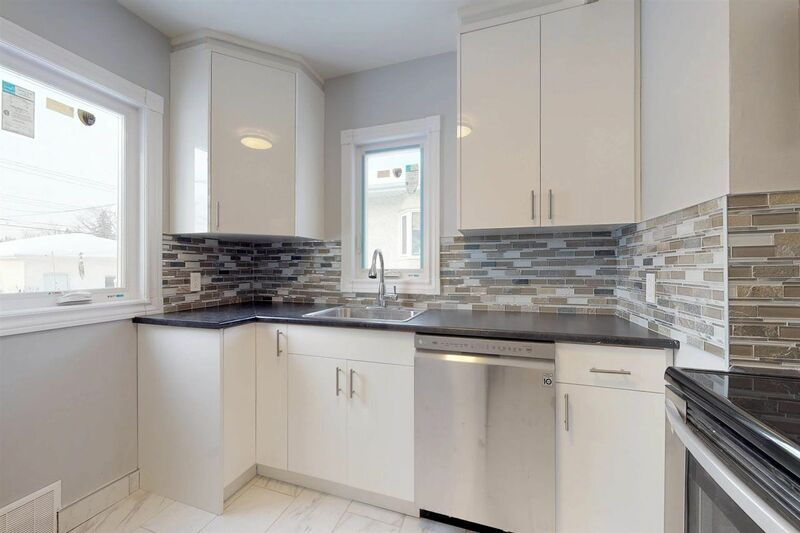 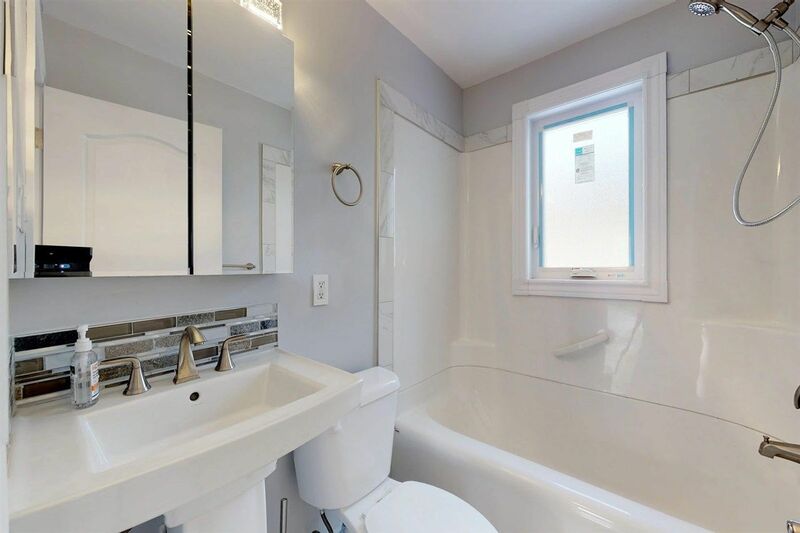 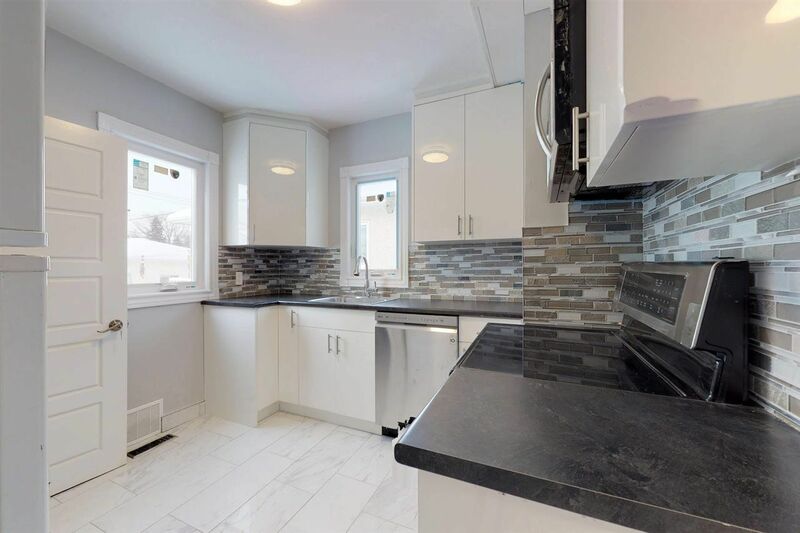 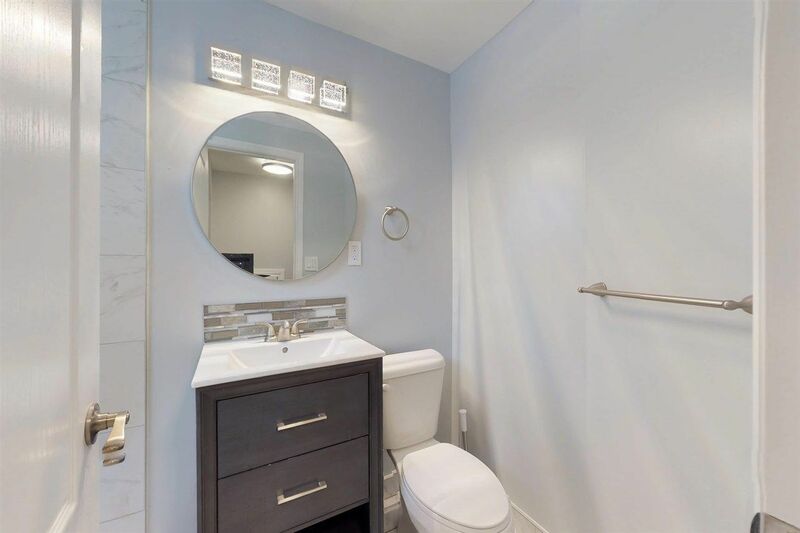 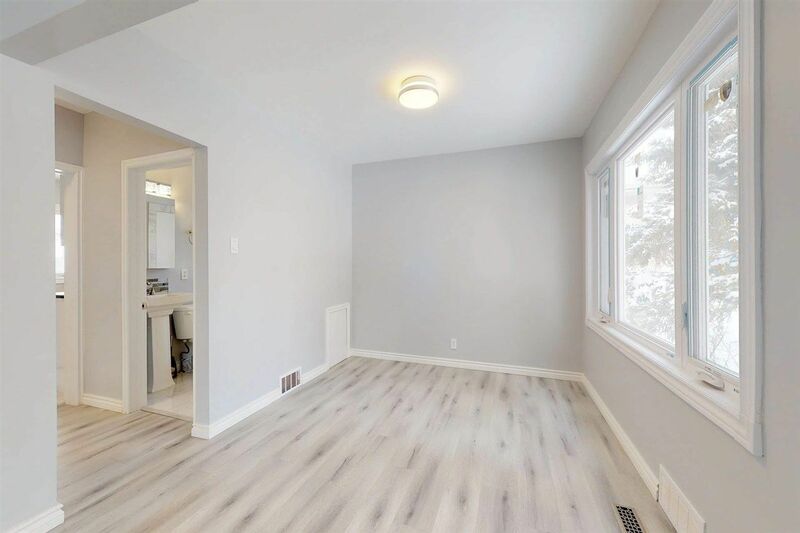 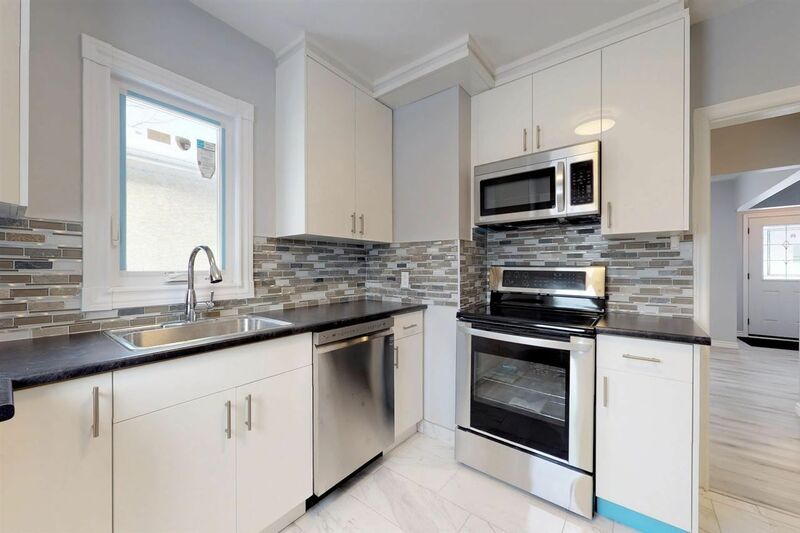 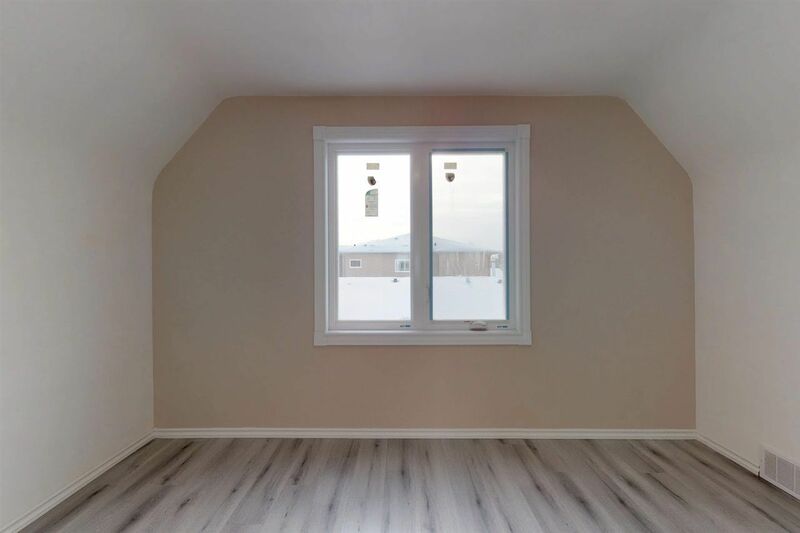 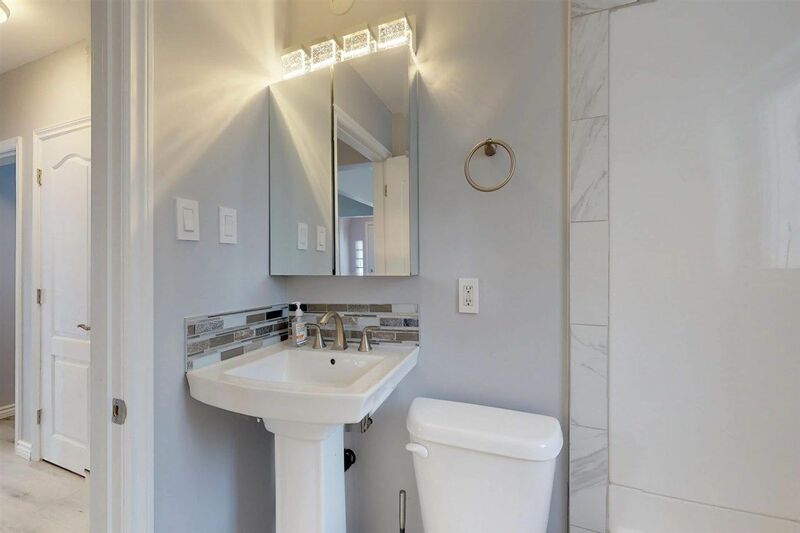 Fantastic opportunity to own this fully renovated raised bungalow minutes from downtown Edmonton. 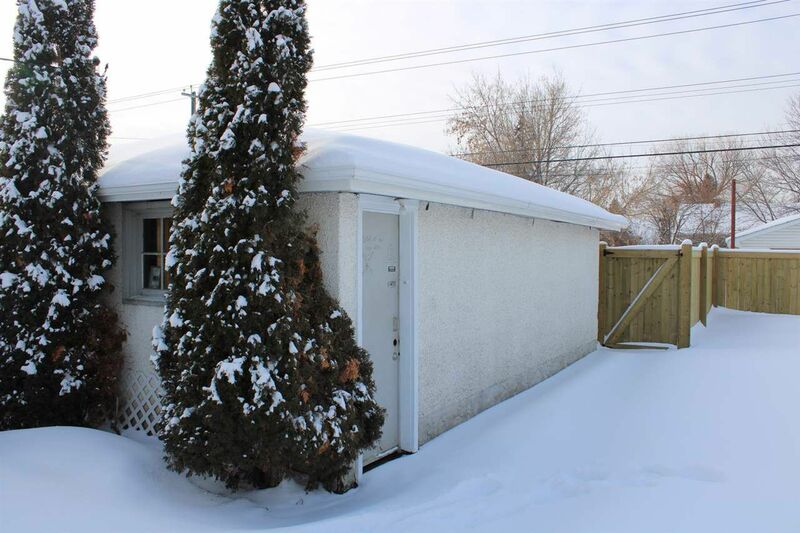 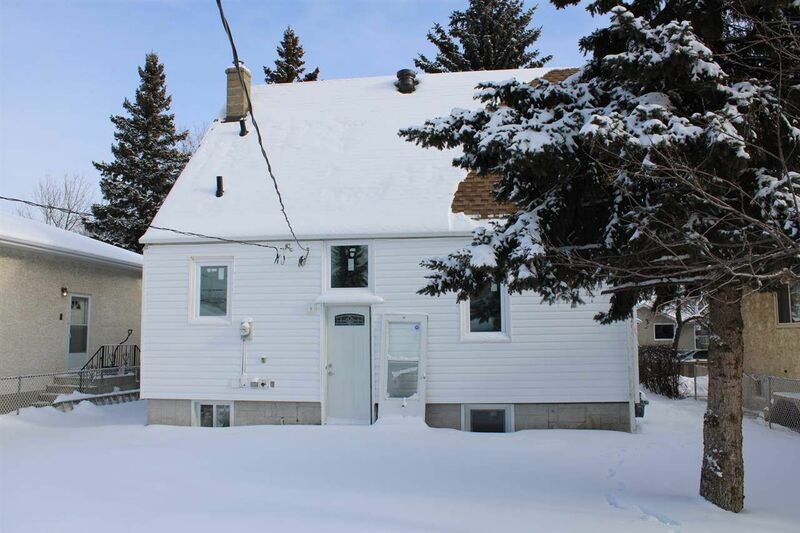 This home is situated on a 50 x 150 fenced lot making it a great holding property for future development. 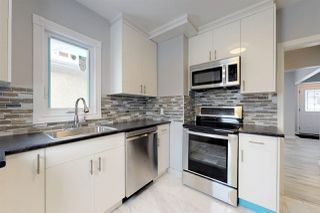 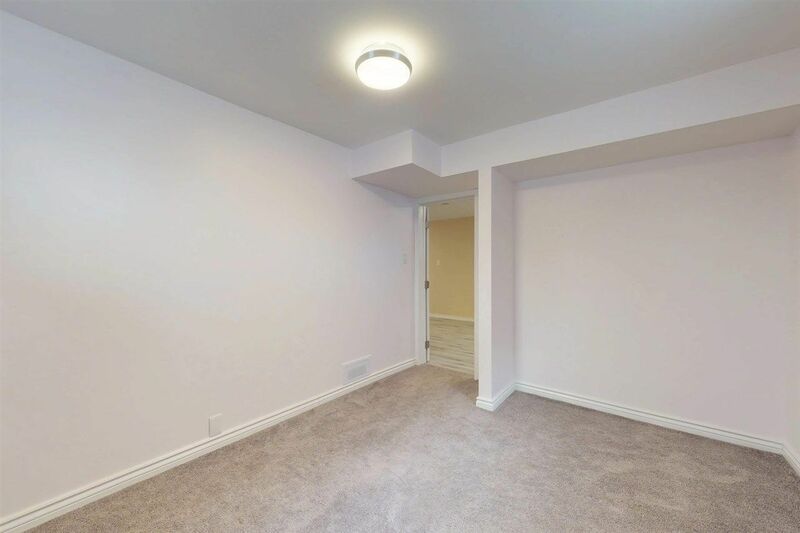 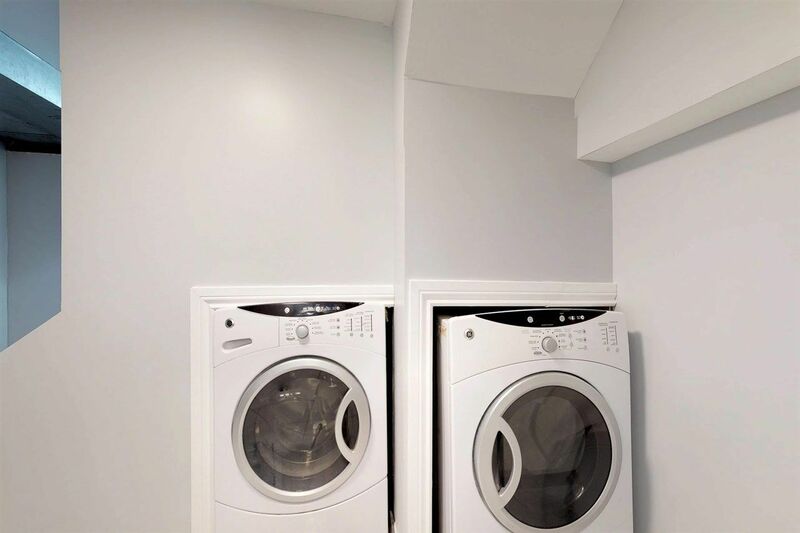 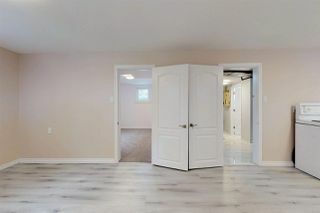 There is plumbing and electrical to completion in the basement making it ready for a secondary suite with full kitchen. 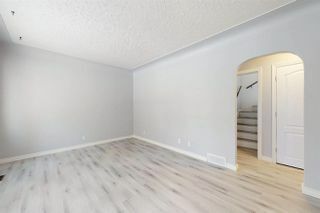 The main floor has a large bright living room, dining room, kitchen, master bedroom, and 4 pc bath. 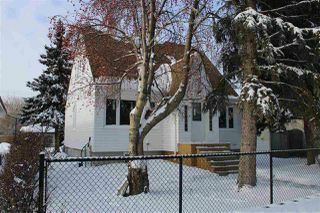 On the upper floor are 2 additional bedrooms and a 2 pc bath which is a rare find for a property of this age. 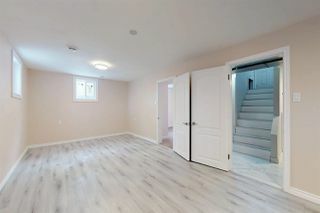 In the basement, you will find the laundry room, 3 pc bath, family room, and 4th bedroom. 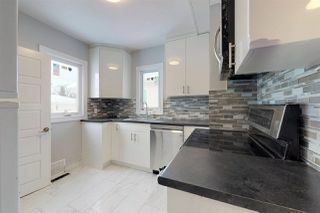 This home has new windows, kitchen cabinets, countertops, bathrooms, flooring, doors, fixtures, roof, and appliances. 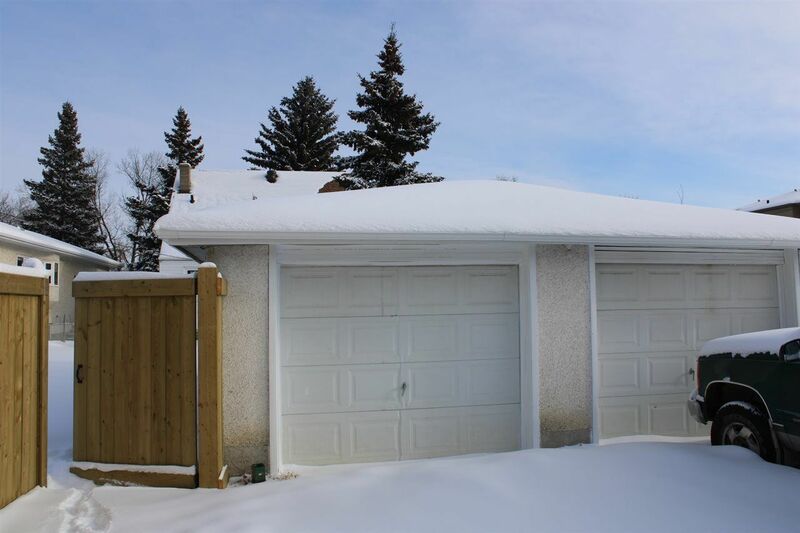 Double oversized detached garage with new overhead doors, new fence, and new sod in the yard. 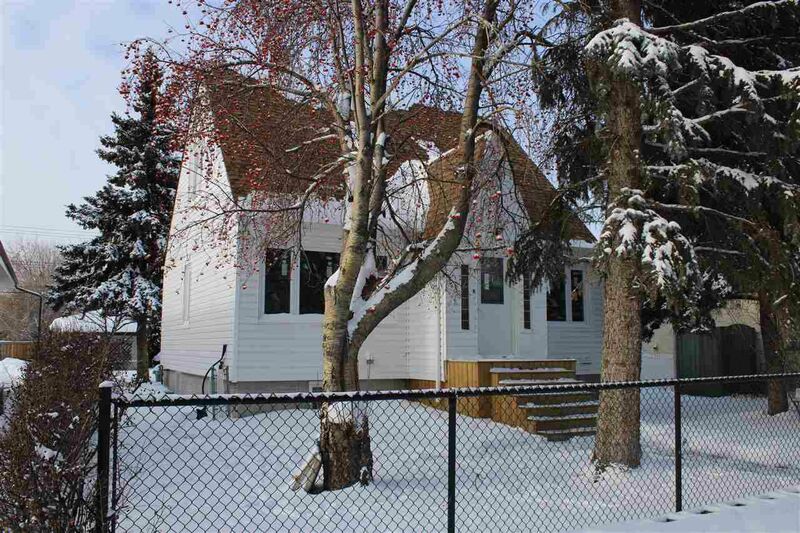 Take advantage of this fantastic Move in Ready home today!